Amazon has blossomed from a minor internet bookstore into a major source of personal purchases and even financial health for sellers worldwide. Amazon serves an estimated 300 million customers, with Prime membership topping the 100 million mark earlier this year. On top of this staggering buying market, Amazon welcomes third-party sellers who amount to about half of their intake, generated by an estimated five million participants. This all adds up to a formidable marketplace for buyers and sellers, and it’s blossomed into a variety of services spanning regular grocery delivery, hands-free home entertainment devices, and even a book publishing function for aspiring authors. What this means for you is that Amazon can be picky, and recently, they have been. Users have been booted off the platform for making too many returns if they’re buyers, having poor customer service among seller profiles, and many other reasons. This can come as a shock and it subsequently reduces your access to Amazon’s convenience. After all, we buy products on Amazon specifically for the convenience it affords us. Sellers who find themselves out of Amazon’s good graces will see an even bleaker consequence than just a loss of convenience. 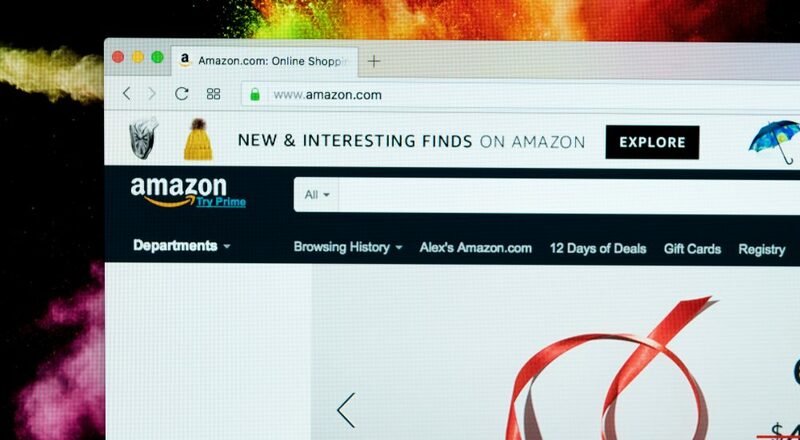 Estimates place about 40 percent of Amazon sellers exclusive to the platform, meaning that many banned sellers are stripped of their entire marketplace access. As well, often times users are banned with little to no explanation and with an invariance in application standards. Furthermore, accounts are often banned through vague internet service errors or from an accumulation of faulty complaints made by competitors to drive you — their competition — away. The good news is that you can reinstate your selling privileges through careful self-reflection and a few savvy moves. The first step in reconnecting to your customer base is to evaluate your selling practices. Are you acting responsibly and fairly? Is there something you need to improve upon? While rebooting your business is critical and sits high atop your priorities list, it should be coupled with some serious personal evaluation. Online guides to reestablishing your Amazon presence like Second Chance Amazon are invaluable tools to getting back to business. But first and foremost you should ensure that removal is an exception and not a feature of your relationship with the site. No matter the reason for your initial removal, it’s not the end. Amazon extends “privilege” to use its platform to reach millions upon millions of customers. Don’t let arbitrary inflexible rules prevent you from engaging in this privilege. While the rules are certainly stringent, they are by no means encompassing. This is where your strategy comes into play. Reconnecting with your customer base is possible because of Amazon’s account management standards, and when an account is barred from activities, you personally are not banned. There is no need to engage in immoral or criminal acts to get back online. You won’t need to resort to stealing, just a careful reading of the guidelines. By establishing corporate ownership of your accounts, you can return to selling, and you’re able to segment your products into categories that are more easily searchable for customers. You can “pop” in searches far more often and expand your revenue with a few tweaks to your selling strategy. This can even help current users in good standing to diversify their product offerings and energize revenue. Even if you have made a mistake, don’t you deserve a second chance? We all do, and through proven tactics you can create that second opportunity for yourself. Don’t let a simple mistake or misunderstanding get in the way of financial stability. Amazon’s customer pool is an invaluable resource and represents a clientele that you simply cannot amass on your own. So don’t try to fight against the current. Jump back into the river and let it carry you back to your previous successes and beyond.